My name is Rachel and I am 58 years old. I lost 9 pounds with the 30 Day Clean Eating Challenge. 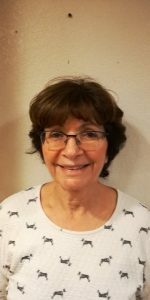 Here’s my story! Before starting CleanFoodCrush, I exercised (Jazzercise) 4-5 times a week, and would eat pretty much anything. I ate mindlessly and never ate breakfast. I used to grab a banana and run and never drank enough water. I had a major sweet tooth and struggled to lose even a few pounds. 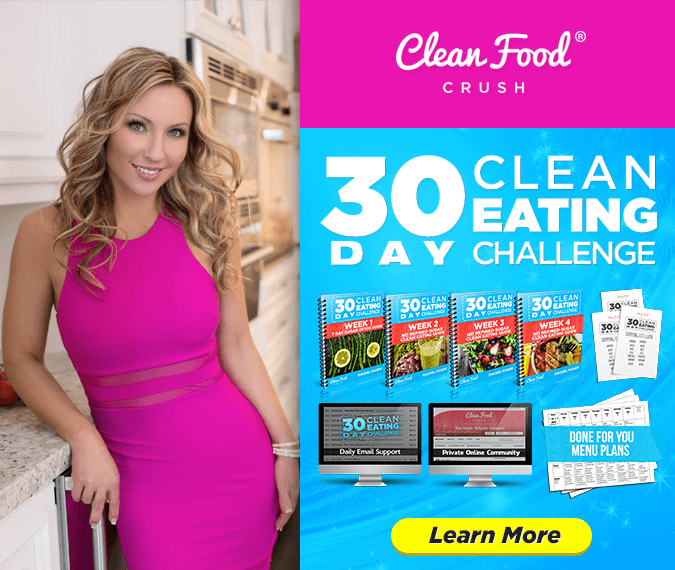 The CleanFoodCrush 30 Day Clean Eating Challenge was super easy for me to follow. I LOVED the detailed recipes and guidance on when and what to eat. I love to drink my water and I even love breakfast now… I never ate eggs before! 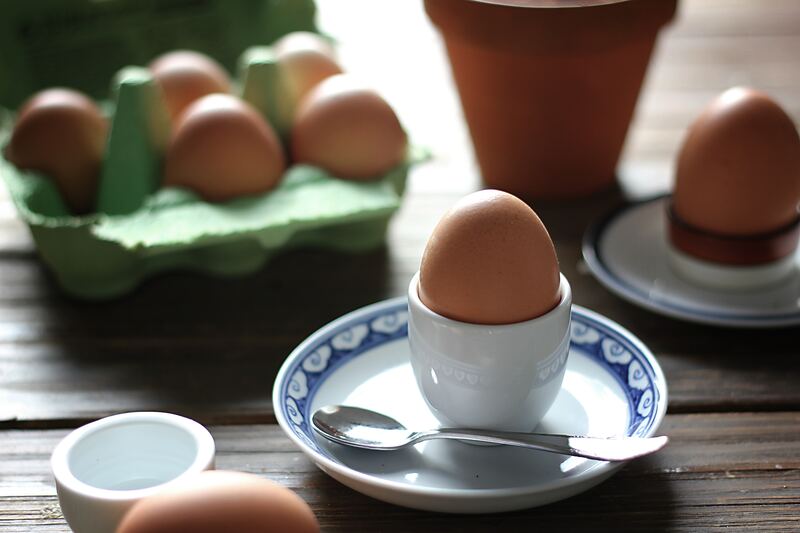 Turns out, eggs have weightloss superpowers. 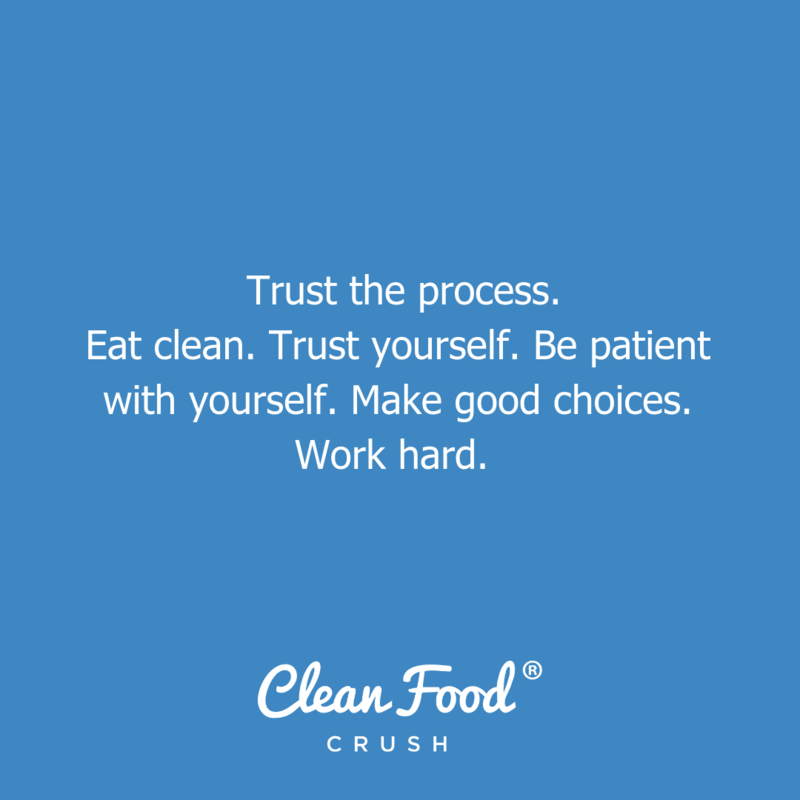 I started to see results as soon as I began taking the Clean Eating Challenge and I would read the transformation stories here on the CleanFoodCrush website to keep me inspired and motivated! Watching other people get consistent results really helped me stay strong and keep going. Since I began Eating Clean, I’ve had SO much energy. I went to the Doctor for a wellness check and I usually have high cholesterol. 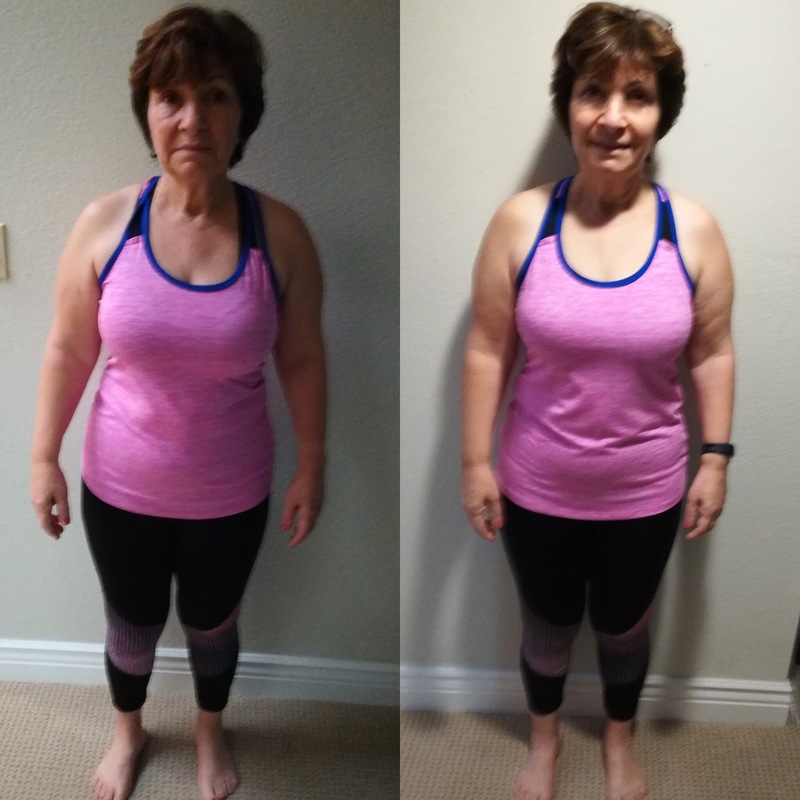 In just two weeks on the program, I dropped 50 points from my LDL and my total. I haven’t had such low Cholesterol in many many years! I cook yummy dishes which my husband loves. I continue to lose weight and I’m confident I can reach my goal with this program. My skin is not dry anymore and I don’t have to use as much moisturizer, that feels amazing! My hair seems to look beautiful and grew so fast during these 30 days. I feel wonderful from eating the right food. If you are new and debating whether or not you should try this program DO NOT hesitate and join the 30 Day Clean Eating Challenge. 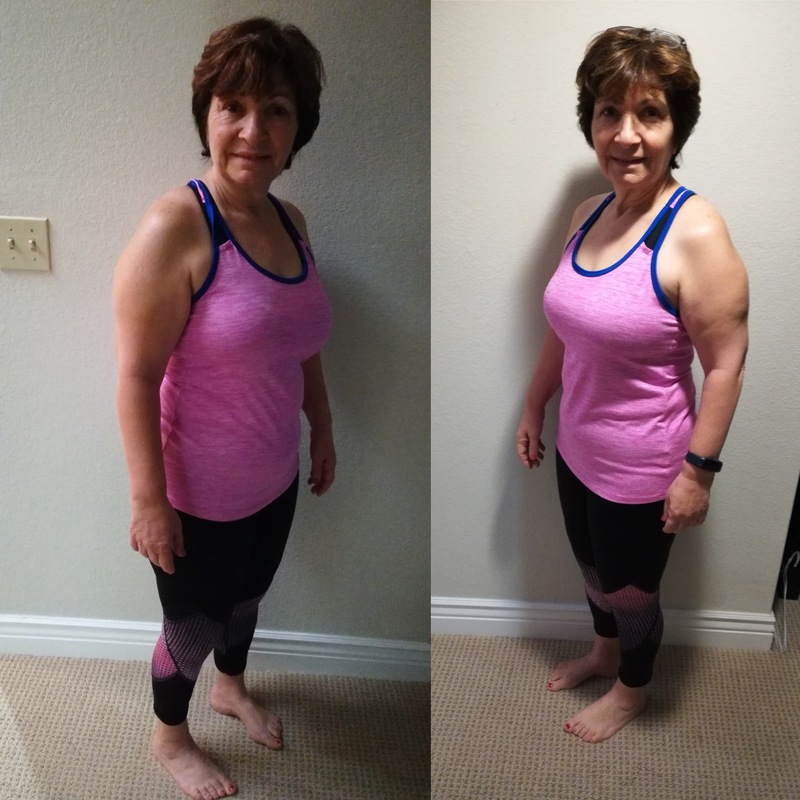 I wasn’t sure if I could get such quick and impressive results since I didn’t have a lot to lose and everyone says the last 10 pounds are the hardest. Well, with this program, that theory proved otherwise! If you eat the right food and the correct portions, you can get results. Although I only lost 9 pounds I already received compliments that I look slender and beautiful. The best part is, I do not crave sweets and carbs and this is such a huge achievement to my overall health! I can maintain this lifestyle and feel amazing for life. Thank you so much, Rachel and the team for helping so many get healthy and looking beautiful.